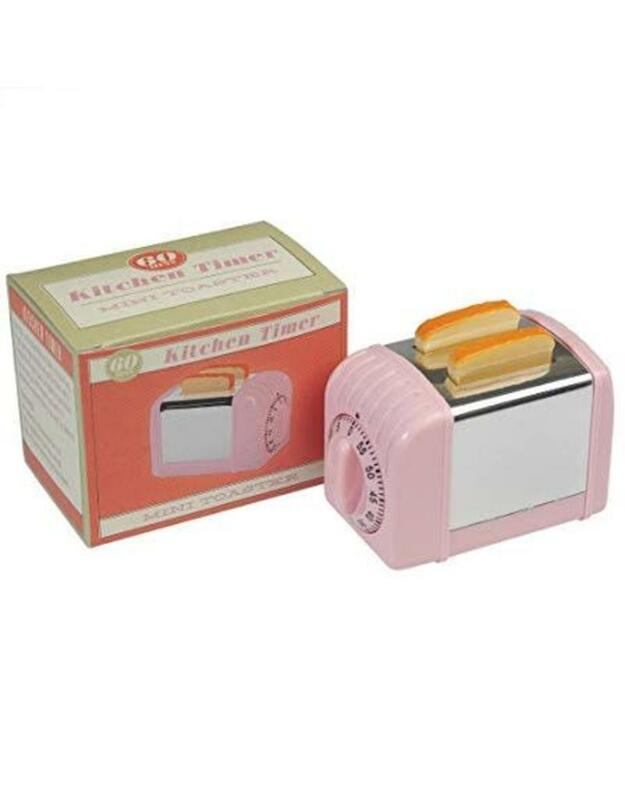 This cute mini toaster styled kitchen timer, is a great way to get your eggs exactly how you like them and to ensure that all your cakes are baked to perfection! 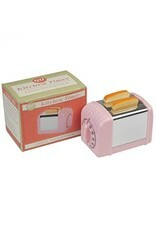 You can time up to 60 minutes and with it's mechanical movement, there is no need for batteries. Caution: not for children under 3 years. INSTRUCTIONS: Turn clockwise to 60 minutes then turn counter-clockwise to the time required. A bell will sound when the time has elapsed.